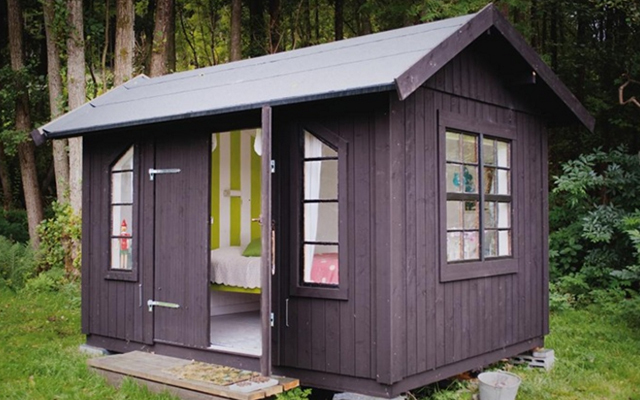 If you’re looking for a fun Christmas project this season, why not try converting an old shed or abandoned room into your very own personal Man Cave or She Shed? To help you along the way, we’ve provided our top tips for turning an old, disused space into a refreshed oasis. 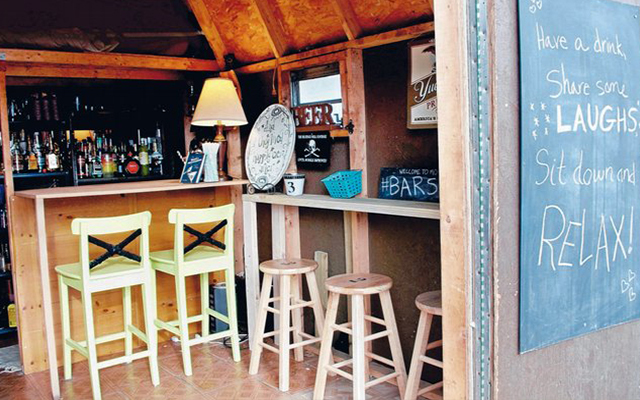 The first step to creating the Man Cave or She Shed of your dreams is to decide where you’d like to set it up. The cheapest and simplest option is to make use of an already existing space within or around your home. 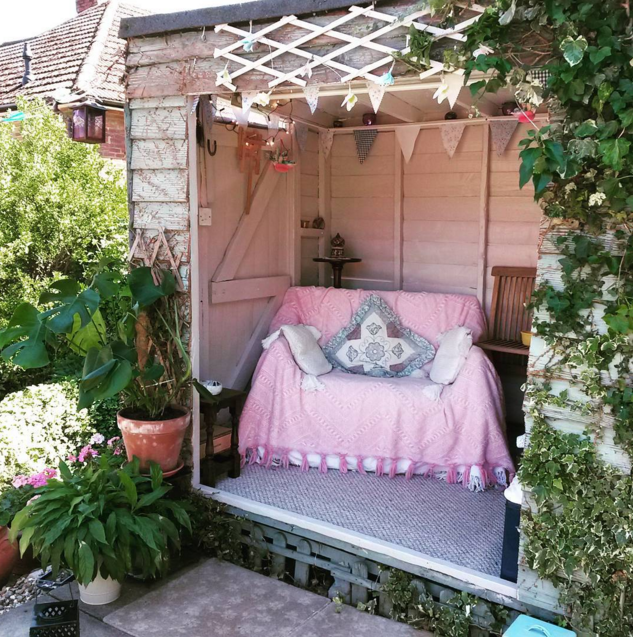 The most obvious choice is an old backyard shed but if you haven’t got one of those at your disposal, a spare room, basement or attic is just as effective. 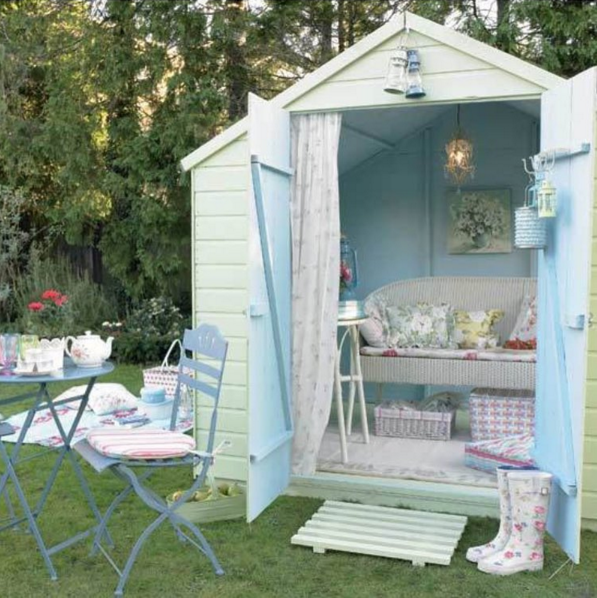 If this isn’t an option or you’ve got your heart set on a space outside of the home you can pick up a shed kit for around $300 -$700, depending on the size, materials and style. Once you’ve chosen your space the next step is to plan everything out so you have a clear picture of what needs to be done. How you would like the design or end product to look. Make lists of the required materials, take measurements and draw up scaled diagrams as you go. From here you can create a budget for materials and tools, as well as decide on any services you may need from professionals such as electricians or builders. Whatever your budget is make sure to include 10-15% on top, to cater for any unexpected costs. In order to put all your great ideas and planning into action you’re going to need a blank canvas to work with. This means giving your space the ultimate spring clean. Start your spring clean by deciding on what needs to be thrown away, what you’d like to keep and alternative places to store your things. Some of your belongings may be too good to throw away but you no longer have the space or use for them. In this case, holding a garage sale is the perfect solution; your belongings will go to a good home plus you can use the extra money to help fund your Man Cave or She Shed project! In regards to functionality, insulation, heating and power are things you will need to think about. To add extra warmth and comfort during the winter months you may want to have your shed insulated. This can cost anywhere between $1,000-$2,000 but ends up the cheaper option when compared to the ongoing cost of installing and running an electric heater. Alternatively, you could run an oil heater or electric heater off an extension cord from your main house. You may also choose to get a rug for some extra added warmth. To power your shed you can either run an extension from your house, or you can have an electrician install power, or you can purchase a generator for around $800 – $1,500 depending on the voltage needed to power your appliances. This is the fun part! When choosing colour schemes, furniture, embellishments and artworks focus on things that reflect your personality and your creative vision for the room. Do you want a calm space, a space where you can let go and rock out with your electric guitar, or a space where you can read and write in contemplative silence? A great way to add personality to a space is to make your own decorative touches. Some ideas to get the creative juices flowing may include having your favourite pictures put onto canvas, painting your own artworks or collecting things like old license plates and street signs to decorate the walls. Another great tip for decorating your space is to hit your local second hand shops and junkyards. These are great places to find one of a kind statement pieces such as a comfy chair, lamp or paintings for a fraction of the price you would buy them brand new. You can also find extras such as beer glasses, photo frames, card games, pillows and throws for less than $20 each. You never know what sorts of ‘treasures’ may jump out at you whilst digging through your local second hand store. If you’ve always longed for a space to call your own, whether it be a bar, games room, home office, art studio or something entirely different, now is the time to create that space for yourself. What better way to enter the coming New Year than with your very own private sanctuary to daydream, create, relax and be yourself. With the Christmas holiday season nearly upon us, you have plenty of time to sit back and assess your study options for next year. Open Colleges offers over 100 online courses, so you can get the qualification you have been dreaming of in your own time. Learn more here.